What are the experiences that will make your trip unique? What are the things you wish to be exposed to that will allow you to understand the way a specific country feels, smells, works or behaves? Because through those experiences you know that you will feel connected to the people, the culture and the language. All our trips, are based on the principles of traveling to understand the culture, the people, tradition and language. We offer the opportunity to all our guests to experience places through dance, music, art, food and many other thematic activities. All of our activities can be booked as part of your trip to Greece or as stand-alone add ons. The easier way to contact us? Follow the button at the bottom and send us a quick message. We will get back to you as soon as possible and start working our magic to organize an incredible Greek experience. A one of a kind interactive walking tour around Athens (with options for different cities to come). Learn about Greek music through the years, from Ancient Greece to modern times. Explore the role of music and how it ties to mythology, history, culture and art. Hidden treasures of Athens will come alive while walking on foot with the help of our knowledgeable team including tour guides, dancers and musicians. Experience life as it occurs on an organic farm at Mykonos island. Learn about the cultivation and production of local wines and how lack of water and strong winds influence the Mykonian varieties. Taste homegrown, organic products and three varieties of wine or have a full menu feast in a relaxing countryside environment. 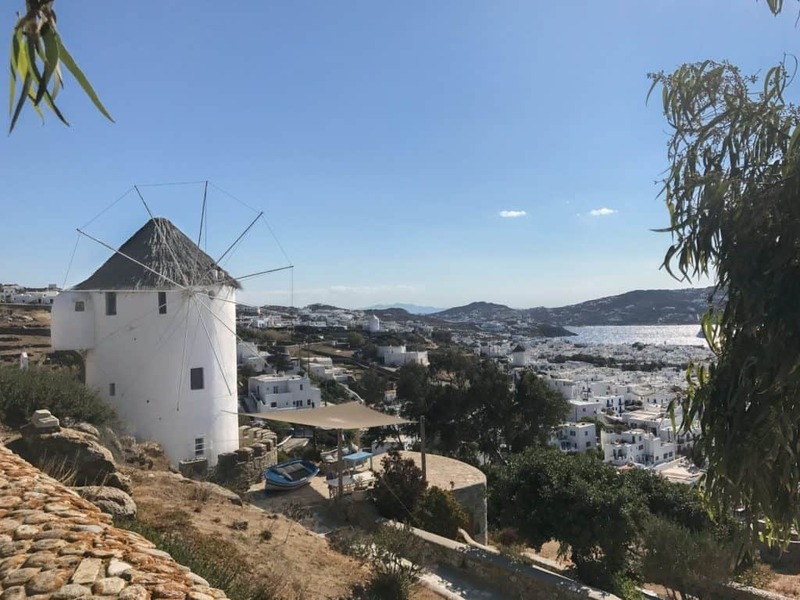 Explore the farm, surrounding area, and more of the island of Mykonos with a guided bicycle tour. Begin your hike from the traditional village of Avgonima in the central and mountainous region of Chios island. Walk through stone-paved roads that have survived countless attacks, wars and occupations that offer a striking example of road building in past eras. Stop and familiarize yourself with the native flaura of the island, the medicinal properties of the plants and how they are still used today. Learn how to identify thyme and oregano and what to avoid adding to your salad! Get to know why the nature of Chios island is rich in orchids and attracts visitors from all around the world. A complex of monasteries found high on top of unique rock formations. Witness a natural spectacle and explore these towering monasteries that house religious and cultural treasures as preserved for hundreds of years. A UNESCO World Heritage Site, with 7 active monasteries open to visitors from the original 30. Interested in including traditional Greek dancers at your next dinner? How about learning the steps of syrtaki, accompanied by the sounds of Zorba? Music, dance and good food are meant to go together just like feta and oregano! Learn to distinguish between different types of dances, the swift and light steps of the islands in comparison with the heavy movements of the mainland dances. Allow us to plan an evening never to forget. Explore the myths, legends and history of Greece through a live performance of masterful storytelling. Travel with words, sounds, and movement while you learn about ancient kingdoms and fallen heroes. Light food and drink provided or options for full dinner menu. This small island at the bottom of the Peloponnese peninsula is home to an extensive and ancient network of trails that is currently being renovated due to the hard word and dedication of locals and enthusiasts. Visitors will be delighted to find themselves on footpaths that date as far back as the Minoan period. Cross through deserted structures, chapels of unique architectural design and arched stone bridges. Pirates, revolutionary heroes, castles and religious icons, all contribute to the rich history of Kythira island that you will be invited to explore. Learn the secrets of this unique product and how it’s currently used for medicinal purposes. 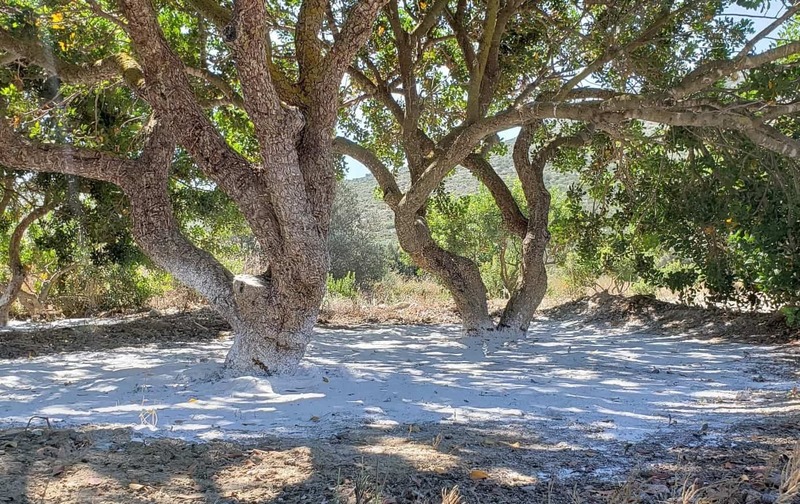 How can one tree only shed it’s tears on the southern part of this small island on the Aegean. Have a first hand experience, guided by an expert on how to care for a mastiha tree, the pre-harvest period as well as on how to collect the precious resin. Whether you are visiting Crete, Athens, Mykonos, Amfissa, or Thessaloniki. There is never a shortage of activities or ideas. Let us show you the authentic Greece you have always dreamed of visiting!